Day 1b of the Season XVI WPT Maryland Main Event came to a close on Sunday night from Live! Casino in Hanover, Maryland. A field of more than 300 entries turned up for the second of two starting flights, putting the total at more than 500 entries. Registration will remain open until Day 2 kicks off at 12 p.m. ET on Monday as the event pushes towards the $2 million guaranteed prize pool. For any players looking for a last-chance qualifier, Live! Casino will hold one at 8 a.m. on Monday morning. The qualifier has a $400 buy-in and 10 seats guaranteed. Leading the way after Day 1b was Joseph Cashen (pictured above) with a stack of 221,200, a long way from the 30,000 in chips he began play with. Cashen was on the losing end of things early on and sliding in the wrong direction, but a double up in Level 6 turned his day around. and Cashen doubled up to move back over the starting stack amount. 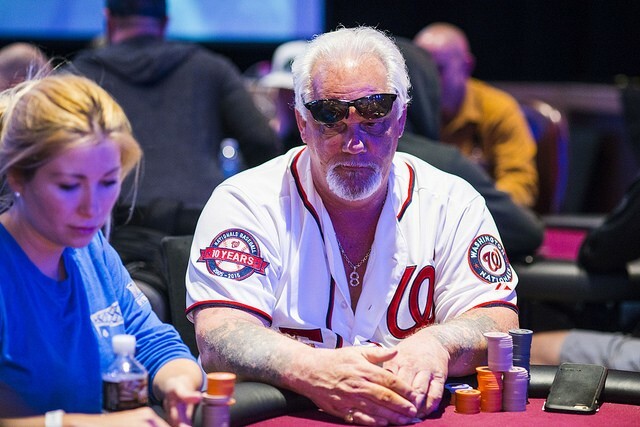 Entering this event, Cashen boasted more than $120,000 in live tournament earnings. If his name rings familiar, it’s likely because Cashen placed seventh in the Season XIV WPT Maryland Main Event for $39,118. 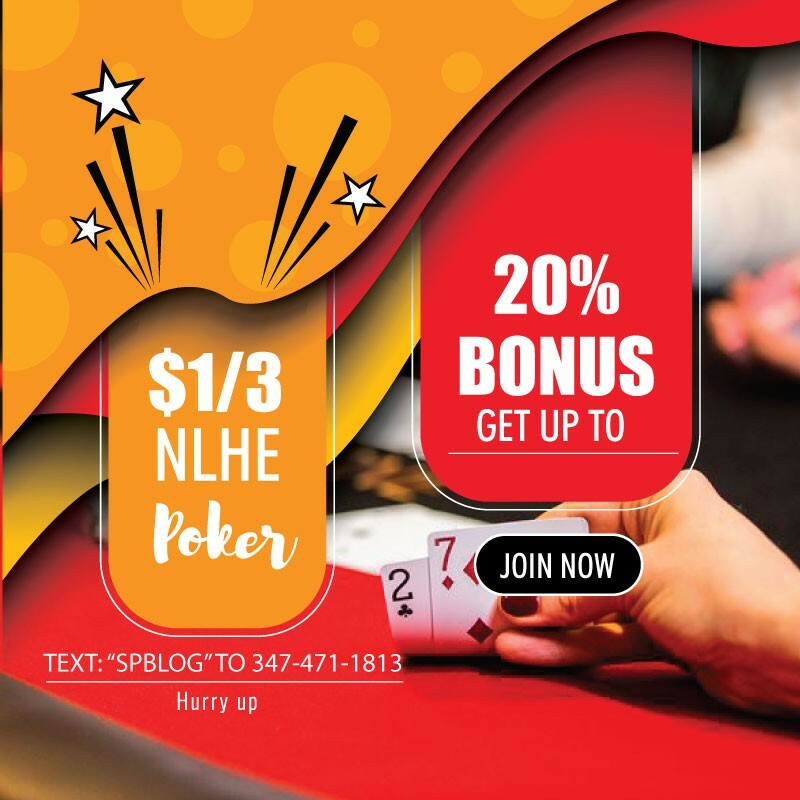 Join the Hot Poker Action. Closely trailing Cashen to end Day 1b was a player who is no stranger to the tournament circuit, Ari Engel (pictured above). Engel ended the day with 210,400 in chips. Engel spoke to WPT.com about one of the biggest hands of the day for him. Of all the success he’s had on the felt, Engel has never made a WPT final table, and his great start in Maryland could very well lend itself to his first. Live! Casino in particular has been a stop on the tournament circuit where Engel hasn’t been able to get much going in the past. A third player to bag more than 200,000 in chips was Cherish Andrews (pictured above). Andrews is commonly known to frequent cash games, but she’s had her fair share of tournament success that has added up to more than $560,000 in live tournament winnings. At the end of the day, she was asked about playing tournaments versus cash games. Andrews recently finished 83rd in the Season XVI WPT Borgata Poker Open Championship for $7,175. It’s not a life-changing score for Andrews, but it is a result she’s hoping will kick start a nice run of momentum. In addition to Cashen, Engel, and Andrews, some of the notables to finish strong on Day 1b included Richard Foster, Art Papazyan, and Dan Heimiller. Papazyan will be someone to pay close attention to on Monday’s Day 2 as he’s the recent winner of the WPT Legends of Poker Main Event and the current leader in the Hublot WPT Player of the Year race. As mentioned, Day 2 kicks off on Monday at 12 p.m. ET from Live! Casino in Hanover, Maryland. At noon is when registration will close and that’s when the official field size, prize pool, and payouts will be announced, so stay tuned. Keep it locked right here to WPT.com for continued coverage of the WPT Maryland at Live! Casino Main Event. The WPT Champions Cup awaits!